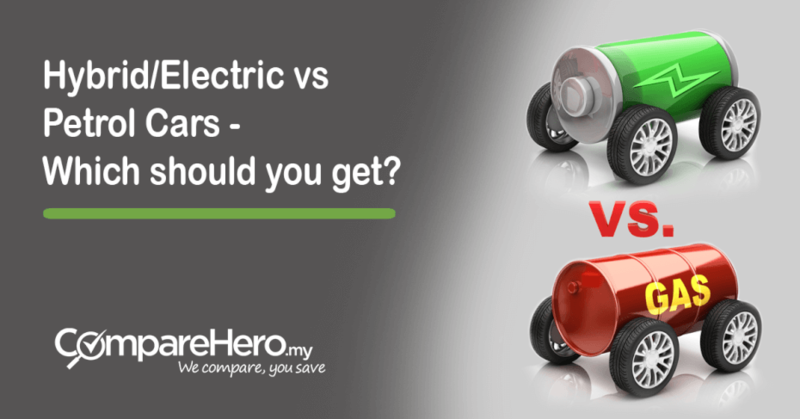 Ah yes, the age-old question of which type of car to get; Petrol or Hybrid/Electric. With the pursuit of renewable and clean energy, progressive individuals would advise you to get a hybrid without a second thought. But look a little closer and the answer to that question is not as clear-cut. If you’re thinking too hard, let us simplify things for you. Here’s why. The biggest argument championing hybrid or electric cars concerns its carbon footprint. As most hybrid cars use electric motors to supplement the vehicle’s power, the assumption is that less petrol is used, reducing its carbon footprint significantly. Although this is true, sourcing of materials that make up for the car’s electric motor and battery may have adverse effects on the environment. Case in point, the materials used to make a hybrid car’s battery involve rare earth materials such as nickel and copper. These are non-renewable materials. And with the mining of these materials comes a plethora of ethical issues (overmining etc.). To add on, a petrol-powered car’s lithium-ion battery only produces 2-5% of sulphur oxide emissions of the hybrid’s nickel-hydride battery. Though you’ll definitely be able to reduce your carbon-foot print, A hybrid car isn’t as environmentally-friendly as portrayed. On the other side of the spectrum, petrol engines these days are being optimised to put out less harmful emissions. Strict regulations set by the government and environmental watchdogs ensure that today’s carmakers create vehicles that make clean cars. Every year, we anticipate the tabling of the government’s annual Budget. With the past few years, there has been nothing positive for hybrid/electric car owners and potential owners. 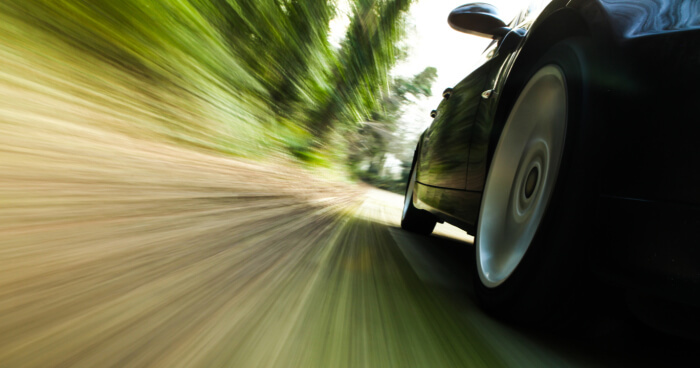 The removal of the tax incentives has caused hybrid car prices to increase. Thus, many are unwilling to spend on a hybrid model when they can have the fully petrol model for a smaller cost. They would rather use the added budget on the car’s luxury accessories. Alternatively, look for locally assembled cars (both brand new and second hand) to maximise value for your money. Pro tip: Choose a reliable Japanese car like a Toyota or a Honda, or a local car such as a Proton or Perodua if you are looking for simplicity & cost-efficiency. Electric cars are definitely the vehicles of the future. Watch any sci-fi film set in the future and you’ll find all the automobiles are electrically powered. Unfortunately, fully electric cars all require extensive external charging and this remains inconvenient. Without a sufficient number of re-charging stations, electric car drivers might find themselves stuck without any place to charge their electric vehicle. This won’t happen with a petrol-powered car as we have an abundance of petrol stations. However, it isn’t all gloomy for the hybrid and electric car market. As car companies across the world are working to make hybrid & electric cars more environmentally friendly, cost effective and with longer-lasting batteries, the potential of these futuristic cars is set to be brighter in the years to come. If the demand for these cars are to increase, so will the availability of more charging stations and government subsidies for users too. But while we’re still waiting for these technologies to come, it might be best for us to stick to petrol-powered cars. Written by Joel Vijay from iPrice Group, a price comparison website in Malaysia and six other countries in Southeast Asia.